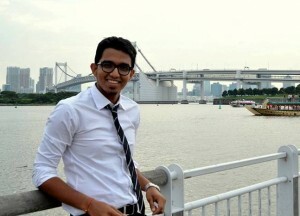 Sanchit “TomG” Mehta is a 2014 Batch Materials and Metallurgical Engineer. He was the Social Affairs Secretary of Tapti Hostel from 2011-12. A crucial member of the Institute Squash team, he also led the team at the 49th Inter IIT Sports Meet. An occasional hockey player and a celebrated photographer, he was also the face of IITM at various International conferences.Here he talks about his placement preparation and work experience. I had a typically tough and testing placement experience. With 6 shortlists on Day 1 and 2, and after 15 interviews, it was on Day 3 that I got through Flipkart. After a tough Day 1 and a very tense Day 2, the let’s-just-do-my-best attitude worked for me with Flipkart. I did not feel like I had something to lose and was really relaxed compared to the other days. Do not make the same mistakes that I did because there is a very thin line between wanting something really strongly & really desperately. It’s good to be on the correct end but really bad if you enter the other zone. 2. What are the job profiles offered by Flipkart ? Graduate Trainee – Open to all branches – This a multi-dimensional role where the student spends two 6-month stints in two different business units before choosing a final business unit. 3. How important are Positions of Responsibility, CGPA, and extra curricular activities? I believe everyone sitting for placements would have realized that CGPA is surely important to make sure you get those shortlists. In most cases however, it isn’t enough to get you through the interview. This is because once you are in the interview room, all that matters is the conversation you have with your interviewer and the connect you are able to establish. Establishing a connect is a skill which you cannot master overnight so in case you feel that you don’t know what this means, then the best thing you can do is to relax and be yourself in the interview. Always try to depict the passion that you have for any of the interests or hobbies or POR’s that you talk about. Hear yourself speak once before and try observing if you sound passionate about what you talk. It will help you improve a great deal too. 4. Why did you choose this area of work? I was not completely interested in Metallurgy or Materials Science. I liked some parts of it but it was not something I enjoyed completely. My minor in Industrial Engineering was something that I enjoyed and the courses there really got me interested in the subject. Even though when I was applying to Flipkart and I wasn’t sure that I’d get to apply IE, there was still a small possibility. I had applied to all the companies but was majorly targeting consults & general management companies. Frankly, I did not choose this specific field-it came to me. And I am happy with it because I am getting to explore and identify my interests which was a top priority for me. 5. Simply put, what does your work involve doing? My first stint at Flipkart is in the Operations Development team under the Supply-Chain Management Business Unit. 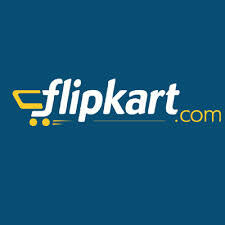 I work in designing processes for the logistics partner of Flipkart – Ekart. On a day-to-day-basis, I do a combination of identifying gaps in current processes, performing some analysis on existing data and designing new processes to suit the future needs of the company. I also got a chance to go on field trips to different parts of the country to implement different processes developed by the team. The biggest challenge at Flipkart is the extreme dynamic nature of demands. When volumes keep doubling every few months, you are really tested because by the time you implement something the challenges scale up to different heights. 6. What advice would you give to students sitting for placements? Do not be blind with respect to placements. Look for your interests and try to match them with the companies because it is really important for you to enter a working environment which you would like. I know it is a very common notion to switch jobs after 12-15 months-however, who would want to do that if we enjoy what we do? I was lucky to be rejected for something I would have hated and picked for something that I enjoy now, but everyone is not. So make sure you know what you are getting into, if not completely, at least vaguely. Also, please look for opportunities off-campus and apply to them, if you find them to be interesting roles. The companies which come to campus are not the best of the lot always, so it will surely not hurt to try researching about those who do not prefer coming to campus. This is especially true for smaller start-ups. 7. How has Insti helped you with your work? There is no doubt that this life in campus does help you a lot when you start working, especially with respect to the independent life you would need to lead in a lot of cases. It has primarily helped me work in teams with no problems whatsoever. And once you start working, you realise that the nature of individual work is such that you need to talk to people more and more in most cases. The experiences that we have in campus ensure that you always have stories to tell during every conversation which really gets you comfortable in the company and you start feeling like it’s home. P.S. The opinions here are obviously personal and may not be true always. I know friends who are slogging day and night at work without enjoying it, who have cracked interviews without any strong preparation and also whose efforts did not have favourable results. In the end, it is not completely in your hands, so be prepared for the harder part of placements too. I know really smart people who lied in an attempt to impress the interviewer, who copied to score well in tests. Some got away with it, some could not be convincing enough. It might have given them an advantage, but it carries no value in terms of the long career in front of us. Such things will never work in organisations because you are literally being tested everyday. P.S. : Final years who may have queries regarding job profiles and placement fundaes with respect to Vodafone may comment on this post or contact directly the Blog team (chennai36@alumni.iitm.ac.in) to reach the alumni mentioned above. 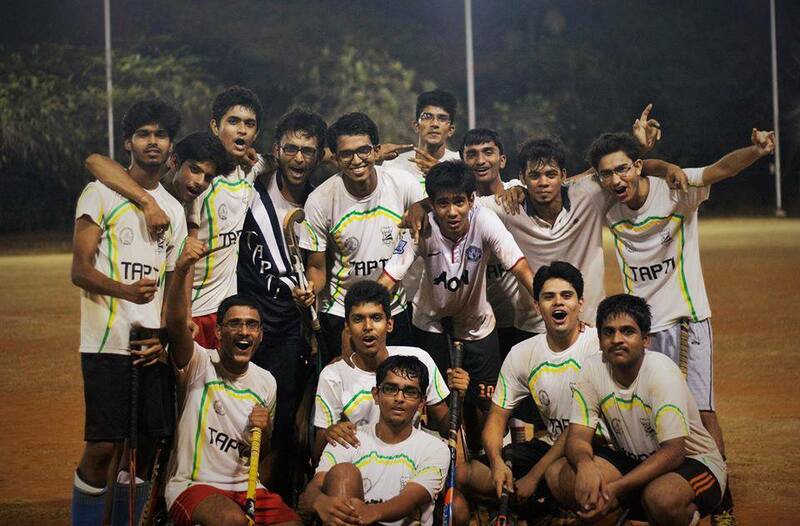 The team wishes to create an IIT Madras Network to enhance the placement process and experience for our final years. They are also requested to keep in mind that the above are merely guidelines that pass-outs wish to pass on and are not rigid or sure-shot ways to make it through interviews.